Terrorism is a global menace and its impact is felt more in the world now than ever before. 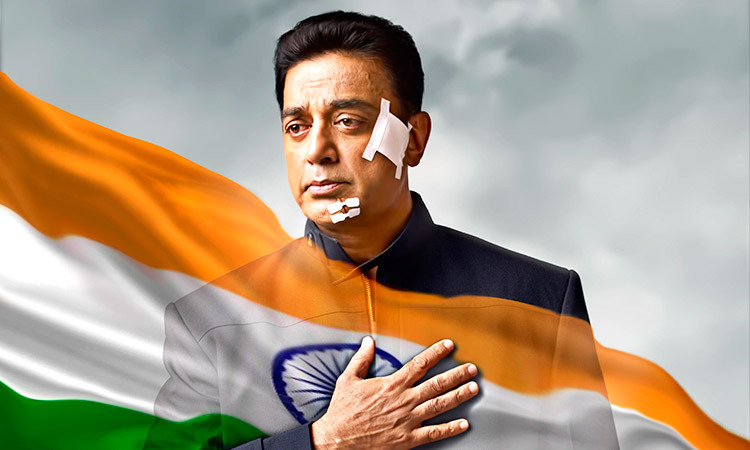 Kamal Haasan tackled this issue head-on with VISHWAROOP  and tried to give the film a nice, novel touch and matched it with international standards in terms of scale and grandeur. 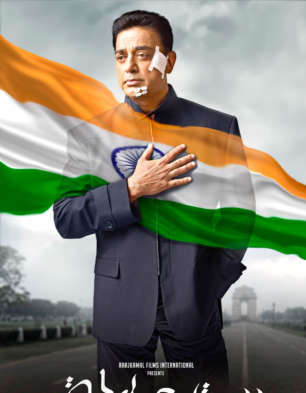 The veteran multi-talented performer is now back with the sequel, VISHWAROOP II. So does it manage to entertain viewers as much as the first part or does it fail? Let’s analyse. VISHWAROOP II continues from where the first film ended. After the plan of Al-Qaeda terrorist Omar Qureshi (Rahul Bose) to attack New York City is disrupted by RAW Agent Wisam Ahmad Kashmiri aka Vishwanathan aka Vis (Kamal Haasan), the former and his aide Salim (Jaideep Ahlawat) escape. Wisam's wife Nirupama (Pooja Kumar) slowly begins to accept the fact that her hubby is a dashing secret agent and not an effeminate dancer that she loathed. Wisam, Nirupama, Wisam’s protégé Ashmita (Andrea Jeremiah) and Wisam’s boss Colonel Jagannath (Shekhar Kapur) then head to United Kingdom where they get ambushed and they suspect that it’s the handiwork of the expat Rajesh Mehta (Ananth Narayan Mahadevan). Soon Wisam discovers that Omar has planned to explode the bombs situated under water since the time of World War 2 and thereby destroy the city of London. He also finds out about another shocking terror attack planned by Omar in Delhi. What happens next forms the rest of the film. M Ghibran’s music is completely forgettable. None of the songs – be it the title song or 'Ishq Kiya Toh' or 'Tu Srotu Hai' - are good enough. But the background score is quite dramatic. Shamdat and Sanu John Varghese’s cinematography is eye-catching. Stefan Richter, Parvez Feroz, T Ramesh's action is too gory and bloody and would surely put off a section of audiences. Lalgudi N Ilayaraja’s art direction is authentic. Mahesh Narayanan and Vijay Sankar’s editing is nothing great.